Welcome to The Gecko Tree! 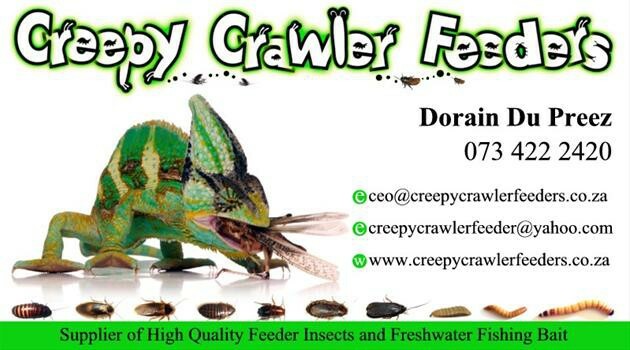 We offer High-Quality Reptile Products at Great Prices. All our products are made from food grade resin and have a very natural and realistic rock finish and texture. The brown earthly tone of our products allows for easy integration in desert, tropical or any other themed terrarium. All our magnetic feeding ledges are held in place with super strong magnets so there is no need for tape, glue, etc. 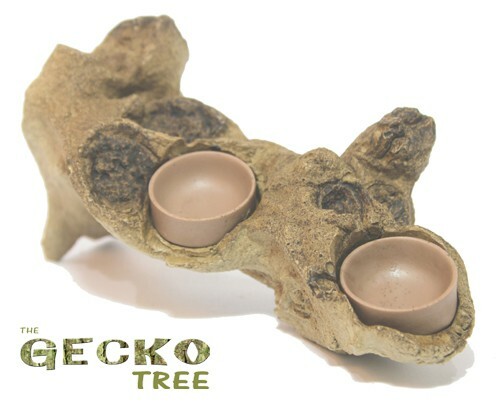 Small Magnetic Tree Ledge - Ideal for Hatchlings and Juvenile Arboreal Geckos. Medium Magnetic Tree Ledge - Ideal for Sub Adult & Adult Arboreal Geckos. 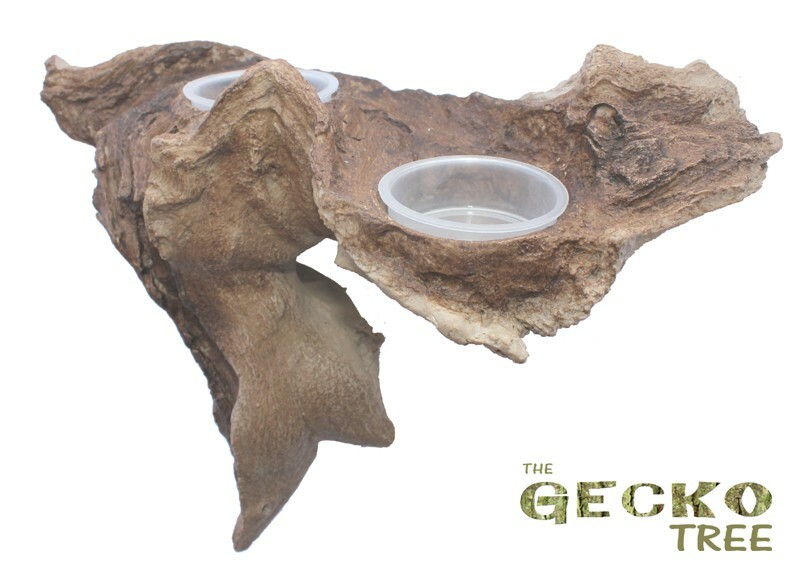 Small Magnetic Rock Ledge - Ideal for Hatchlings and Juvenile Arboreal Geckos. 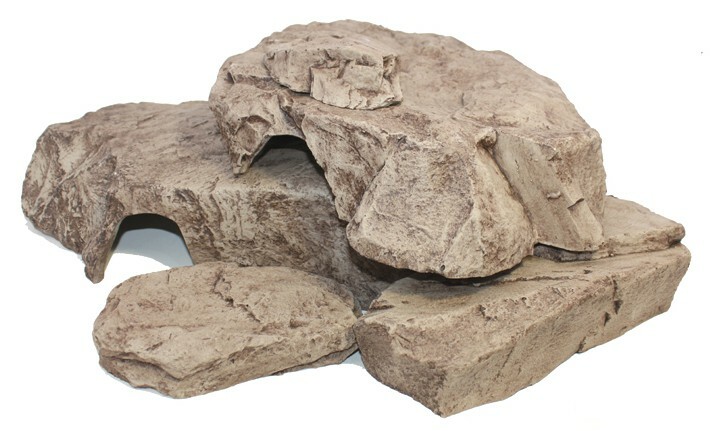 Medium Magnetic Rock Ledge - Ideal for Sub Adult & Adult Arboreal Geckos. 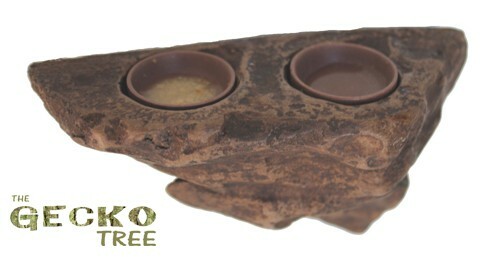 Deli Cup Holders - Can be used as water bowls, food bowls, insect feeder bowls and pot plant holders. 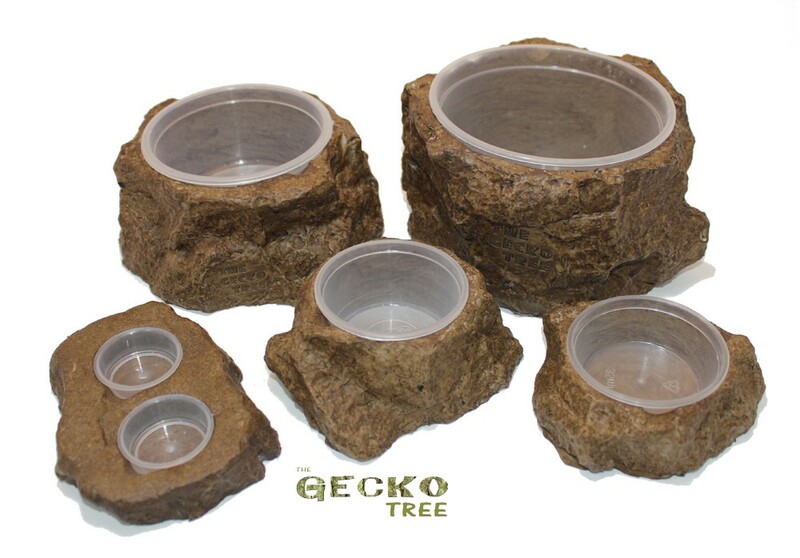 The Gecko Tree Products are brought to you by ReptiWorx. Visit us on Facebook! Please remember to Like our Facebook page. Order our Products from any of the following online stores or shops or contact us directly.